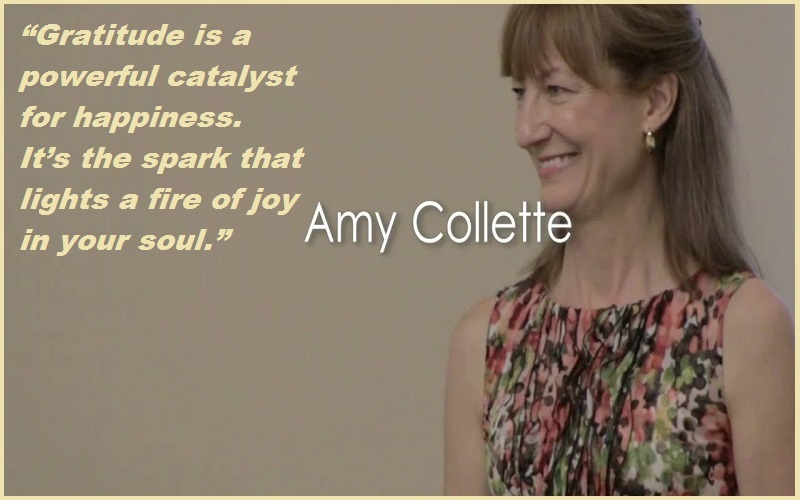 Amy Collette:- Amy is an award-winning author and motivational speaker whose mission is to help raise the positive vibration of the world! Her how-to approach for living a positive life starts with connecting to gratitude – a superpower that fuels your transformation. Gratitude is a high-energy emotion; once you start feeling it, it seeps into everything in your life, like air. 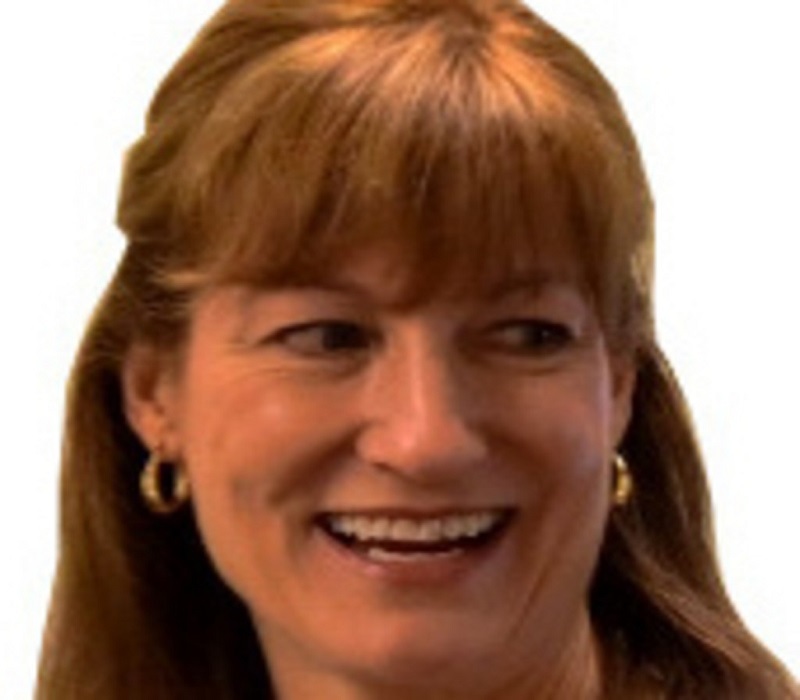 Pretty soon it becomes a lifestyle and transforms you in subtle ways: You smile at someone you disagree with. You wake up in a good mood. You hug your loved ones and leave your stress and worry behind. You notice the beauty in nature. You shake off fear and face new situations with confidence. “Gratitude is a powerful catalyst for happiness.